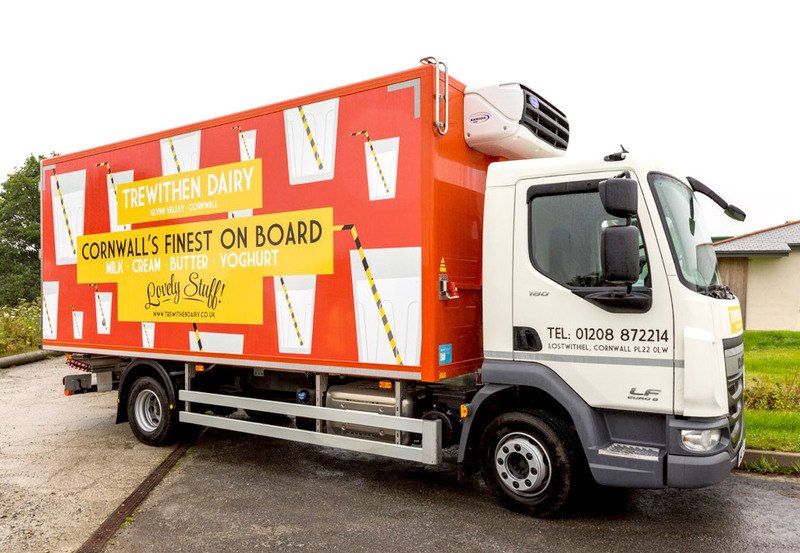 At Trewithen Dairy, Cornwall’s largest milk bottler our people are the key ingredient to support the next phase of our ambitious growth plans. Our business is expanding and we are looking for talented proactive individuals to help us in our journey. We are currently recruiting for a number of full time Class 1 (LGV C+E) and Class 2 (LGV C) Drivers to support our expanding transport operations. The role will be based primarily within Cornwall and Devon. The successful candidates will be able to fully demonstrate a high level of driving competence and a flexible ‘can do’ attitude. Full CPC is preferred and fridge experience is desirable for the role but not essential as we provide all job specific training. To apply for the role please complete an application form. Please send completed application form to jobs@trewithendairy.co.uk.